In life, Bob Hope personified the American dream, coming to America through Ellis Island in 1908, the place where his journey to success began. Since 2011, fans and enthusiasts across the world have had the opportunity to experience the Bob Hope, An American Treasure, traveling exhibition. 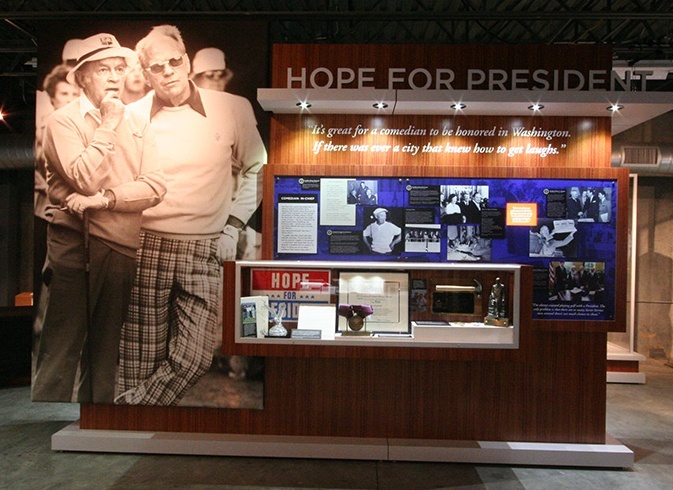 The exhibit tells the story of Bob Hope’s achievements in entertainment, his passion for golf, relationships with the military, and his friendships with a number of U.S. presidents. Using multimedia elements and captivating storytelling—including artifacts, films, photographs, and some of Hope’s most treasured memorabilia— the exhibit highlights the story of Hope’s unique place in the history of World War II and beyond, and the contributions he made that still echos more than 70 years later. 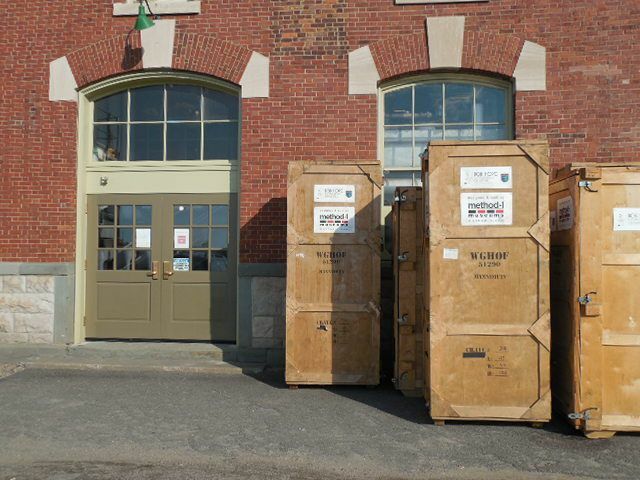 After nearly 7 years touring the world, the exhibit has finally arrived at its last stop. Ellis Island holds special significance to Bob Hope’s life, so it’s only fitting that the final stop be there, where Hope’s life in America began. The exhibit attended the 2016 London Olympics, been on the Queen Mary and has been featured in the WWII museum. 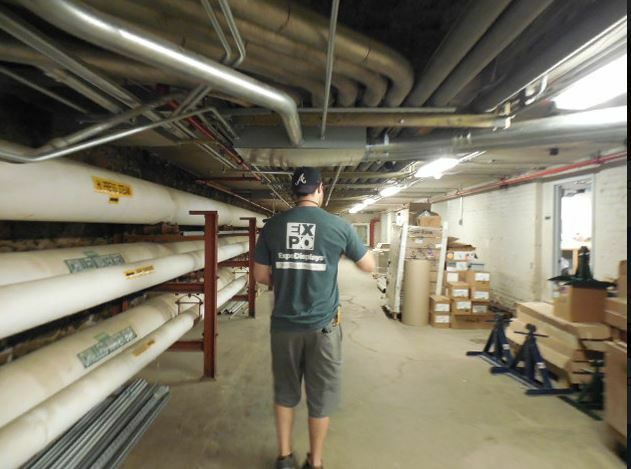 This traveling exhibit has certainly seen a few miles and has been installed in some pretty tricky places, and the boughs of the main building on Ellis Island built in 1892 proved to provide interesting challenges as well. The traveling exhibition will be displayed through September 3, 2018. More information here. Method-1 Interiors has been honored to be a part of this project from its initiation in 2011 to the final stop of the tour in 2018. Thanks for the memories, Hope Family and the World Golf Hall of Fame.